Forde Automotive was launched by parent company Forde Recruitment to meet the growing demand for a specialist supplier of automotive staff throughout the UK. 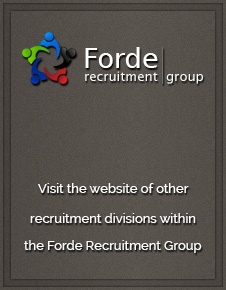 Many of the characteristics that make Forde Automotive stand out from its competition are a hallmark of the wider Forde Recruitment group, including its friendly and professional staff and its ability to tailor its service around the candidate, meeting their needs and finding them the best opportunities in the jobs market. The unwavering reputation of Forde Recruitment as one of the most honest and reliable recruitment services – never compromising on quality – has continued since its establishment in 1991. This reputation has enabled the company to launch Forde Automotive with an already established stamp of esteem and credibility. 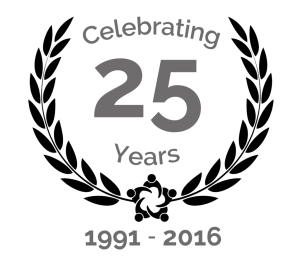 Whether you are a Car Driver, Sprayer, Upholsterer, Bodyshop Operative, MOT Tester, Vehicle Inspector or Technician. Forde Automotive will endeavour to find the perfect match for you.